1MG labs (powered by Igenetic Diagnostics) offers highest quality diagnostic services at the convenience of your doorstep. We pride ourselves on three things 1) Assured Quality 2) Best Prices 3) Excellent Turn Around Time. We believe in providing the highest level of transparency to our customers. 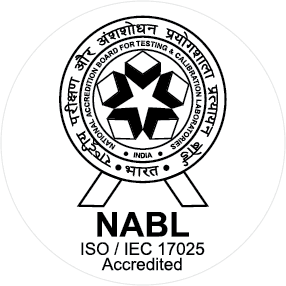 Our partner labs have accreditations like NABL and ISO, the gold standards of quality in diagnostics. 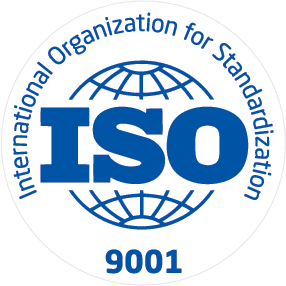 Our entire team is dedicated to providing the best customer experience and continues strives to come up with solutions to remain in line with the needs of our customers.